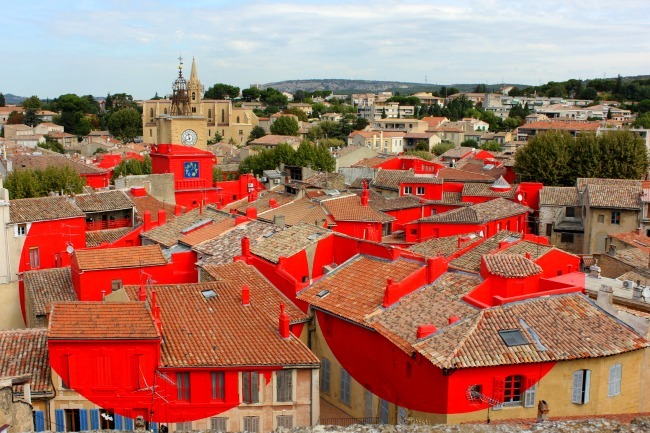 But there was something else to be revealed – a unique installation on the rooftops of the city. 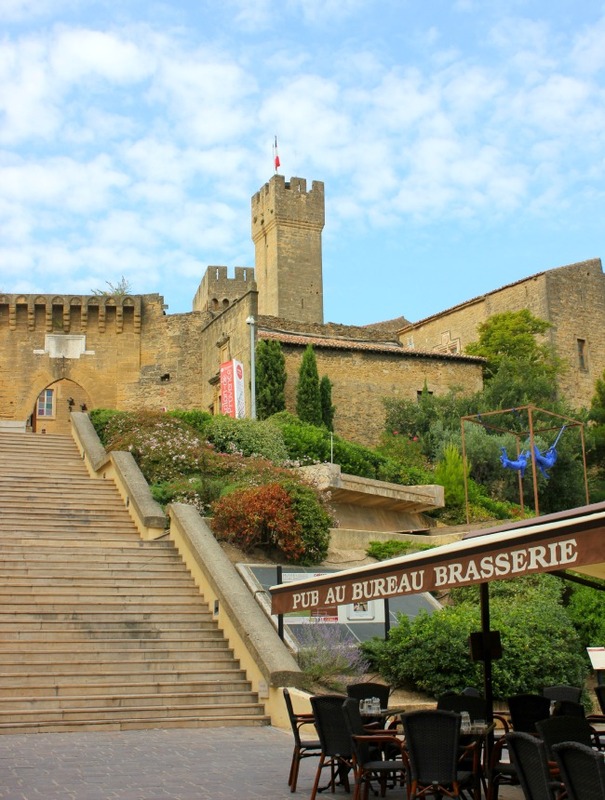 I walked to the Chateau de L’empiri, a historic stone building in the centre of town. 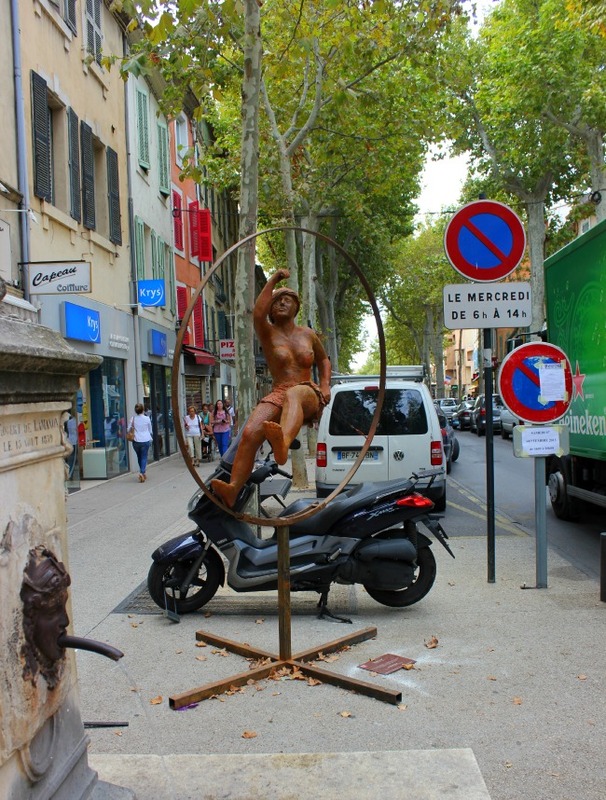 Now used for events, its a prime spot to view this contemporary art creation for the European City of Culture. 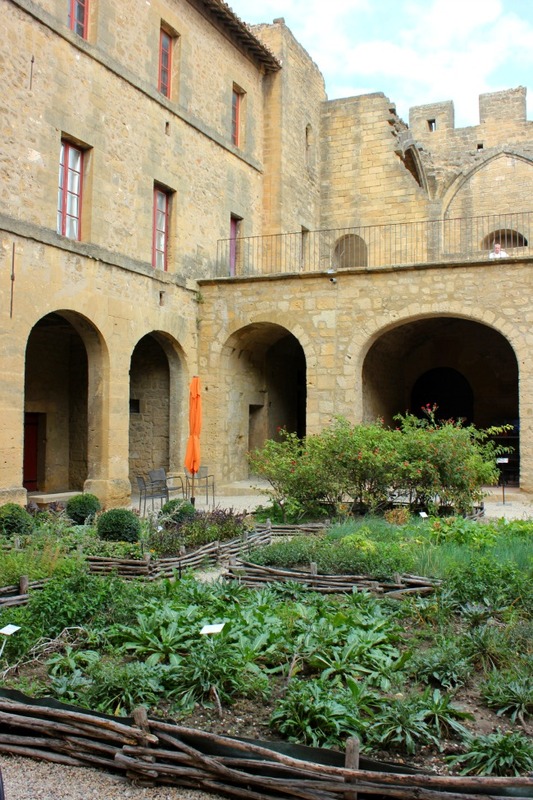 As I gazed from Chateau de l’empiri, I first noticed the circles, then the details – like the sculptures near the church clock tower that are red, or for a couple of homes, having their entire terraces in red. I don’t think this photo does the creativity justice – but I’ll assure you its an amazing sight! 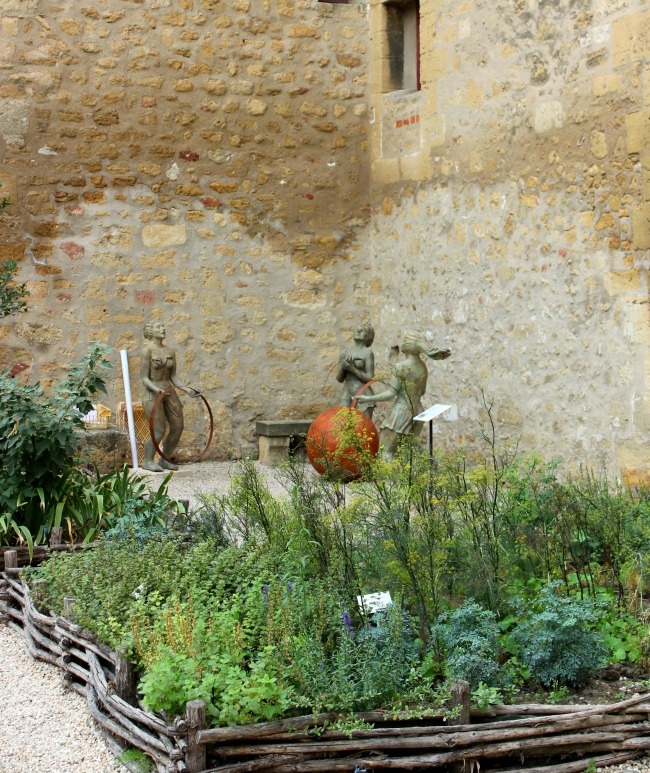 loving this, could I possibly use the photo of the red rooftops on my site http://www.provenceguru.com and link to your article?